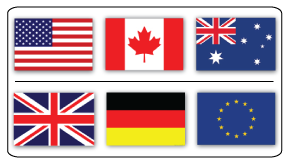 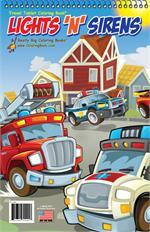 First responders help keep us safe, and they need to use their vehicles and sirens to help them get to us faster. 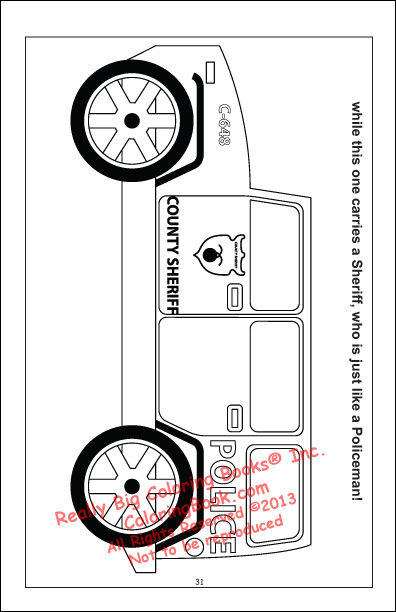 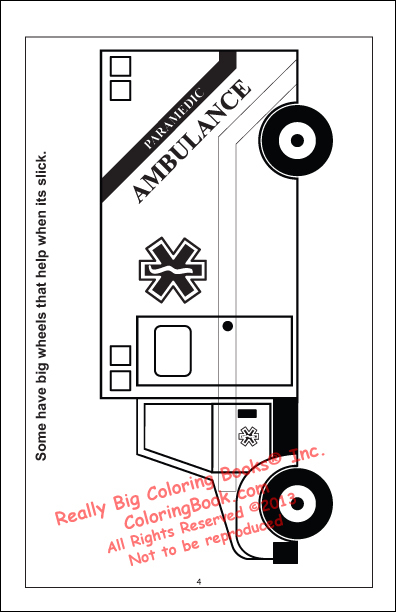 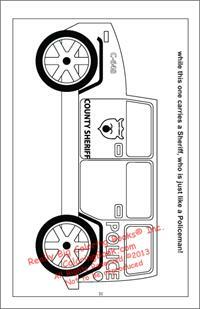 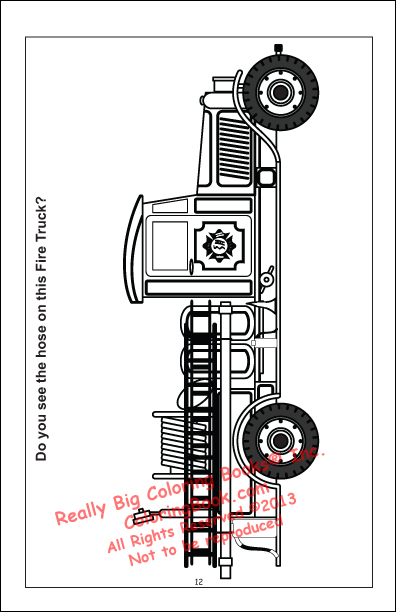 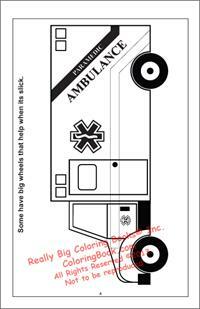 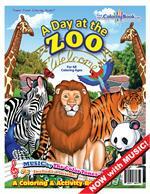 This new Lights ‘N’ Sirens Travel Tablet coloring book from RBCB teaches children about the boisterous and speedy first response vehicles they may see whizzing by on the highway. 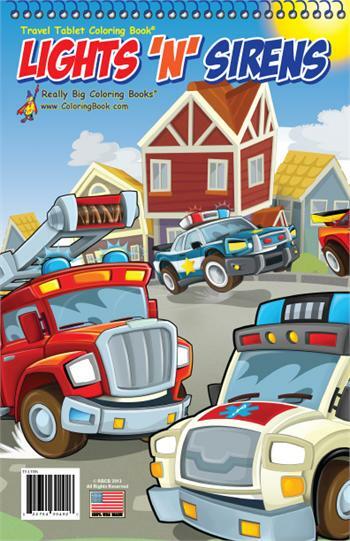 This is a great educational tool for any inquisitive child who may hear the siren off in the distance and want to know more!